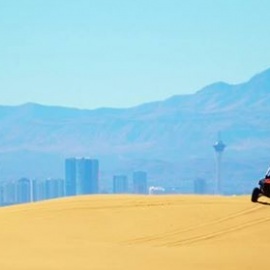 Located at the Las Vegas Motor Speedway just a few minutes north of Las Vegas, Las Vegas RaZoR Adventures provides you with the ultimate offroad adventure using Polaris 2 and 4 seat RZR's. 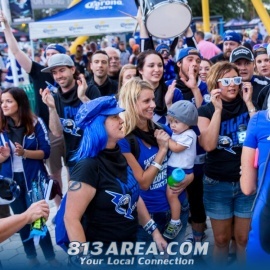 You can come to us or we can pick you up with our free shuttle service. A short safety briefing is required before heading out on the 2-hour tour, which you set the pace for. If you want a relaxing sight-seeing tour or a wild off-road chase we can accommodate! 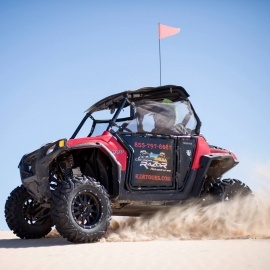 Las Vegas RaZoR Adventures offers the best pricing and highest quality machines anywhere in the Las Vegas area so get on the phone and make your reservation today!